But are you prepared to host the next holiday party? Put down that checklist and let us take you through some of our must-have holiday items. We’ve got just what you need to bring in the holiday season with your friends and family with 3 essential elements to delivering a holiday party to remember. We give you this Holiday Party Guide to make it happen!!! With holiday hosting comes overnight guests. Keep your guests cozy and warm by having a selection of throw blankets available throughout your home. Adding a festive throw to your living area can also upgrade your holiday decor. Pairing our Turner woven throw blanket in red with a coordinating throw pillow can add that little pop of color you need. Houses can be drafty in the winter; the last thing you want is a cold guest bedroom. 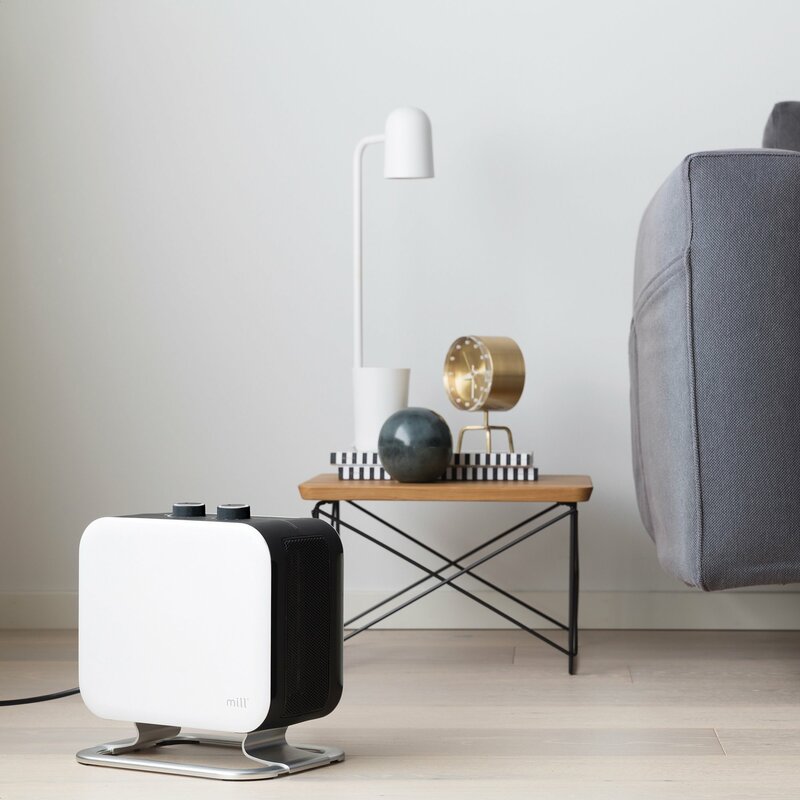 With an added room heater like our Mill heaters, your guests can adjust the temperature of their rooms with ease. The sleek and stylish Mill heater collection has heaters with different dimensions to fit your room's exact needs. Every Mill heater mode comes with overheat protection and and easy-to-use mechanical thermostat. Mill Heaters add warmth to a drafty home and look good doing it. 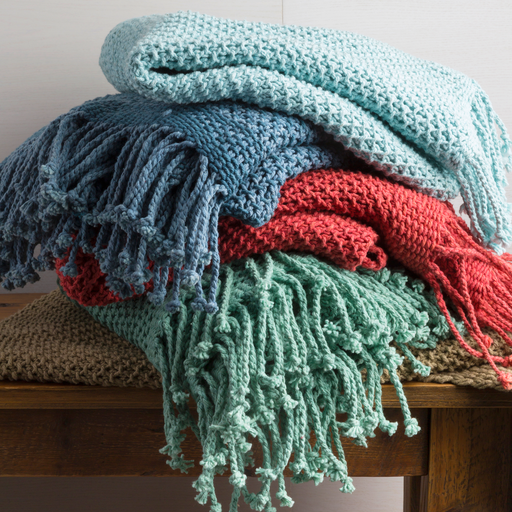 Keep guests cozy by having throw blankets available throughout your home. Let's be real, the best part about the season changing is sipping on seasonal drinks and cocktails. Upgrade your home bar with of one of our chic yet functional bar carts. Our bar carts come in a variety of colors and styles, adding a sophisticated touch to any dining area. Showcase your stunning drink display while keeping your counter space clear. 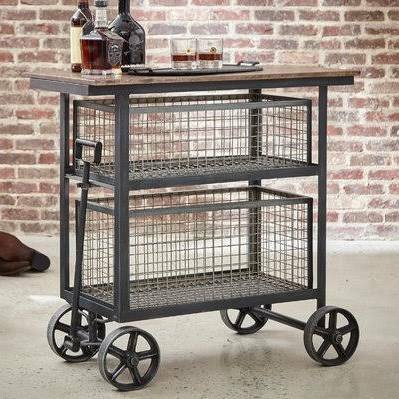 Currently, one of our favorite bar carts is the Harold Bar Cart Sidebar, complete with rustic iron finish and tons of great storage space. Holiday music and movies are a must to get in the holiday spirit. This year create a home theater experience with our epic soundbar systems. We are making a list and the Denon HEOS Home Cinema HS2 wireless sound bar & subwoofer duo made it! This system features bi-amplified mid-woofers with advanced DSP processing, so you can get the sound quality you deserve viewing all your holiday favorites. 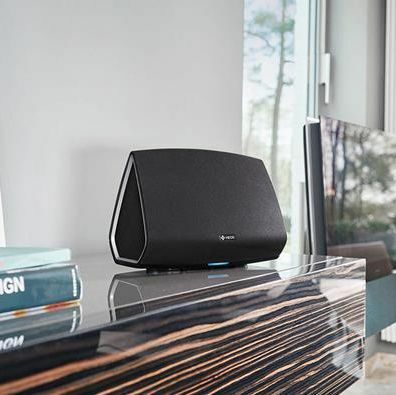 Perhaps the best part about the Denon HEOS soundbar is it can work wirelessly with portable HEOS speakers so you can have the same tracks playing throughout your home. 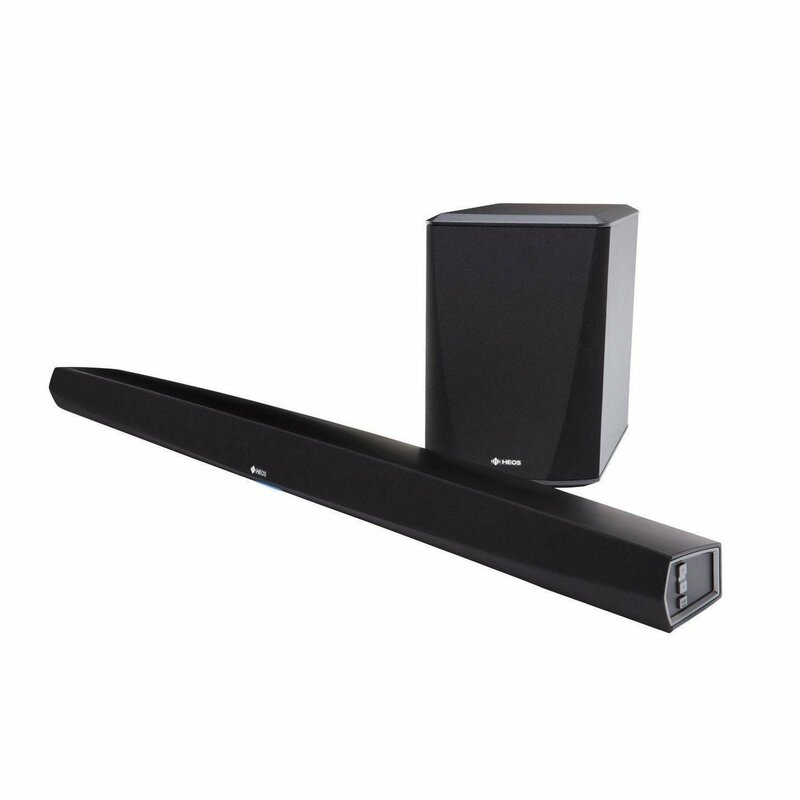 Denon HEOS Home Cinema HS2 wireless sound bar & subwoofer. You can't talk about the holidays without talking about food. We all have those memorable side dishes and desserts that our families have been making for years. If you are looking to bulk up your cookware before the relatives ring your doorbell, we have the set for you. 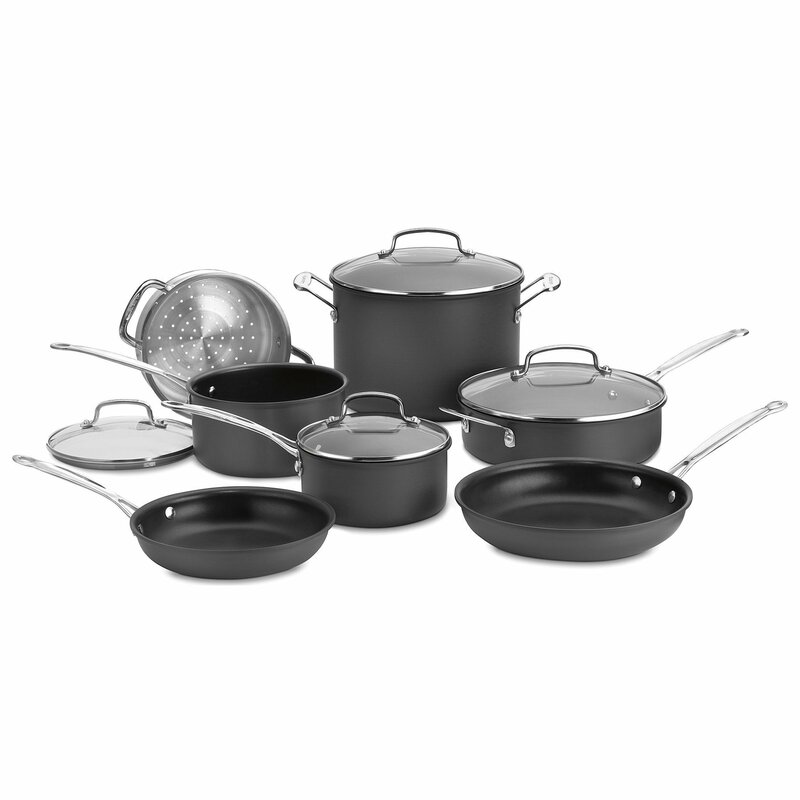 The Cuisinart 11 piece Chef's Classic Cookware Set is the perfect addition to a beginner chef's kitchen. From full-course meals to heating up leftovers, this set covers it all. Let's talk about sweets. Your holiday food coma is not complete without dessert. 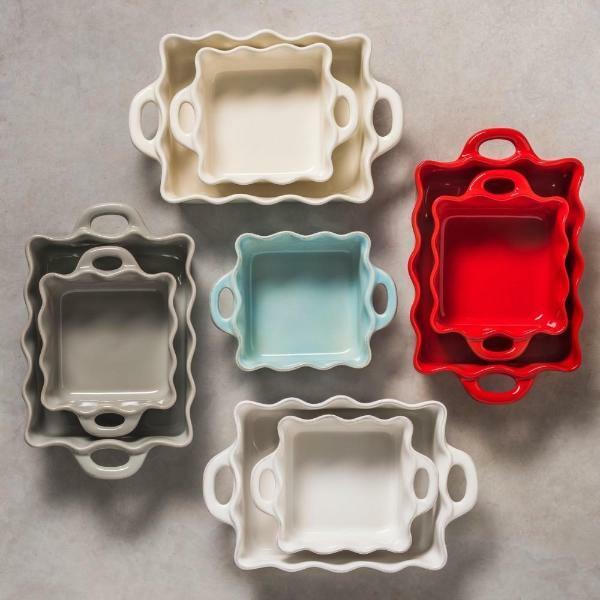 We have a larger selection of bakeware to choose from here at Parker Gwen. Just browse all the amazing colored bakeware to whip up a holiday pie or tray of festive cookie bars. If you looking to dominate the baking game this year, a KitchenAid mixer will be your ride-or-die partner. 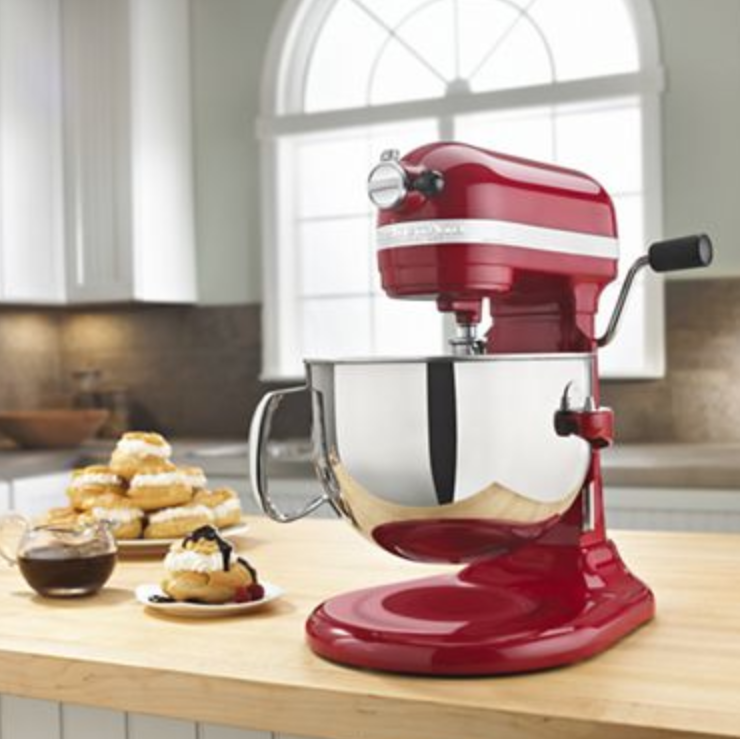 Knead, whip and mix up all the recipes you love with the ease and speed of the KitchenAid mixer. We have several mixers to choose from, so you can bake in style. KitchenAId Mixers making cooking those big meals a lot easier. The holidays are for spending time with those you love and creating precious memories. No matter what your plans are for the season, we are here to provide you with everything you need to make your season bright. Contact us via email at support@parkergwen.com and one of our Customer Support Advocates will be happy to help make your holidays a major success. Happy Hosting From Our Family to Yours.